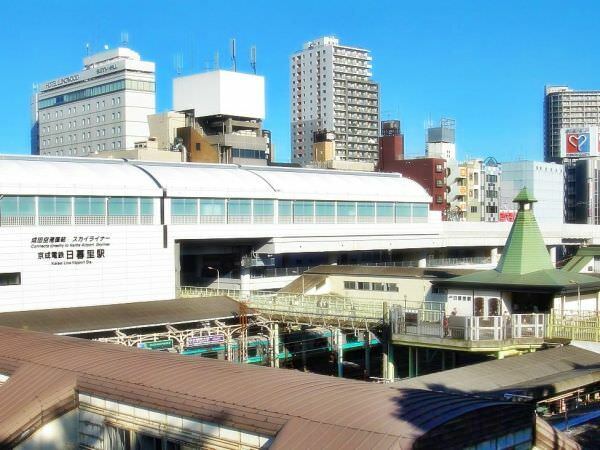 Nippori Station is located between Arakawa Ward and Taito Ward in Tokyo (refer to #036). It is said that the word "nippori", literally meaning "the field at nightfall", indicates "the place to enjoy all day long". 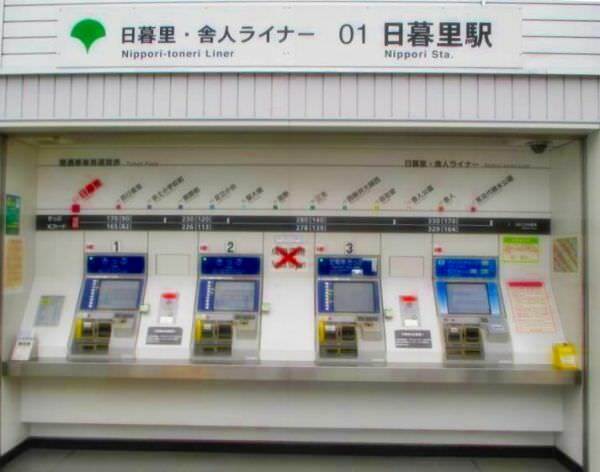 The station is served by Keisei Dentetsu (a private railway company), the Nippori-Toneri Liner (refer to #439), and several lines of JR East, including Yamanote Line (refer to #116).